An agreement between the two organisations was signed in November to use the Clothing Store as a unique collaborative community space open to a range of partners. 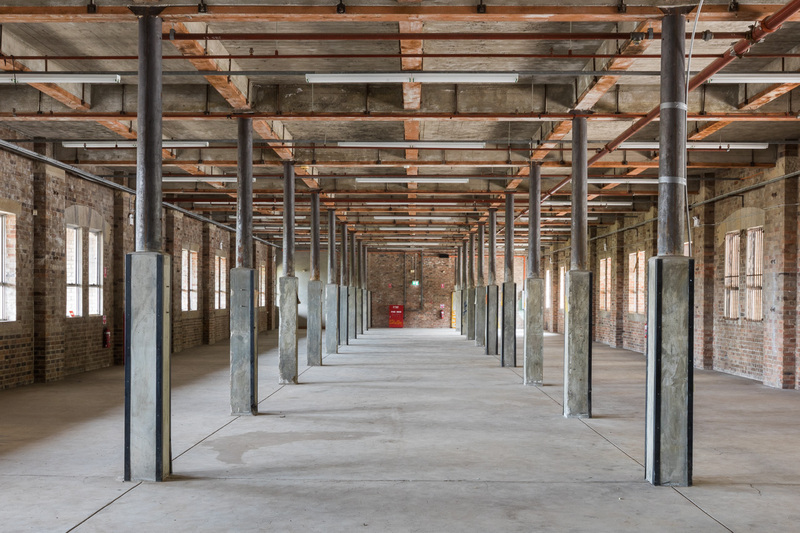 Initially, the building will be used by Carriageworks for 12 months, while long term uses continue to be explored. UrbanGrowth NSW is leading the renewal of the North Eveleigh precinct in the Central to Eveleigh corridor, including lands around the Clothing Store, located adjacent to Carriageworks. “Carriageworks is well-recognised by local communities and cultural groups in the area, and this new partnership will provide opportunities for the local people to take part in arts and cultural activities that reflect the area’s rich culture and history,” said North Eveleigh Program Director Duncan Read. Built in 1913, the Clothing Store is part of the historic Eveleigh Railway Workshops that includes Carriageworks and Australian Technology Park. Carriageworks will open the Clothing Store in early 2017 and will publically call for expressions of interest for artists to participate in a subsidised studio program and deliver workshops for the community. Space will also be provided for creative industry use and community meeting places. The long term uses and ownership of Clothing Store are not decided, but it is anticipated the activation will help inform ideas for future uses. The building is owned by RailCorp and licenced to UrbanGrowth NSW Development Corporation for three years.